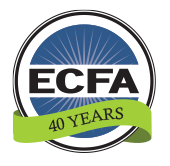 Nearly 2,500 churches and other nonprofit organizations have signed on to ECFA’s Position Statement calling for the repeal of the Nonprofit Parking Tax that was included in tax reform signed into law on December 22, 2017. This overwhelming response occurred in less than 30 days after the Position Statement was posted. Tax Reform brought churches and other nonprofits an income tax on the cost of providing parking to their employees. While Congress was touting tax savings that individuals and corporations would see, there was no mention of a tax on churches and nonprofits who provide parking for their employees—a parking garage or just a parking lot. ECFA members alone provide about 150,000 parking spaces to their employees. We conservatively estimate that this law will cost our members millions of dollars. This is just the tip of the nonprofit iceberg. The law applies to all nonprofits of all persuasions. 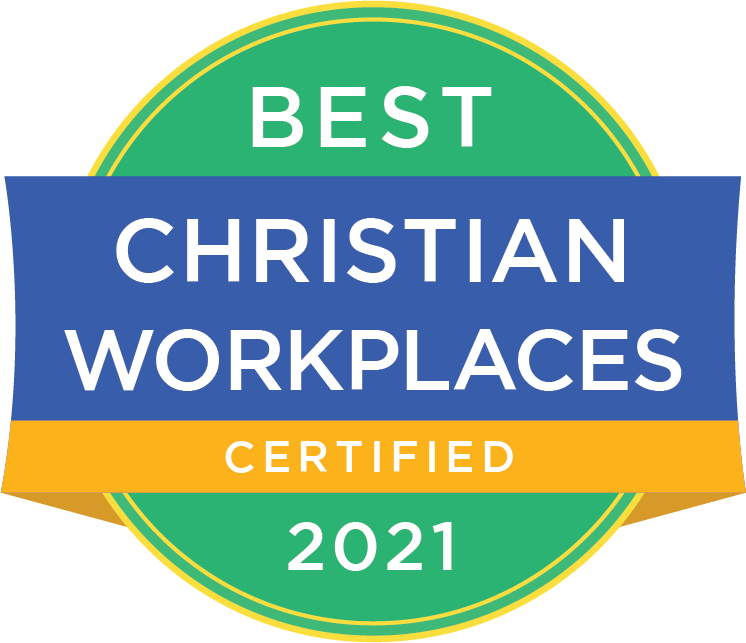 The total number of church and nonprofit employees in the U.S. is approximately 15 million. That is 15 million parking spaces. Unless something is done to mitigate this issue, there will be a 21 percent income tax—yes, an income tax on churches and other nonprofits—and then there is the cost of preparing Form 990-T’s (Unrelated Business Income Tax form), the administrative effort required to file the annual form, and more. The overall impact of this law is absolutely staggering. House Ways & Means Chairman Kevin Brady and his staff are holding firm in their position that for-profits and nonprofits should be treated equally with respect to employee parking benefits. Since nonprofits don’t pay income tax, a 21% tax was created on the value of some of the nonprofit employees’ benefits. What is wrong with this position? The very purpose of tax exemption for nonprofits is NOT to have their charitable, religious, and educational activities on the same footing as taxable businesses because of their important work and the inherent challenges associated with raising money to support that work. Additionally, the federal income tax on unrelated business income is intended to apply to income generated from unrelated commercial activated conducted by nonprofits. Providing parking to employees does not constitute generating income from an unrelated commercial activity and there is no sound policy basis for applying a tax intended for commercial activity to the essential element of parking by employee of a church or other nonprofit. ECFA has hand-delivered copies of our Position Statement and the signers to every member of the House Ways and Means Committee, the Senate Finance Committee, the Joint Committee on Taxation, keys staffers at the Department of the Treasury and more. Congressman Michael Conaway (R-TX) has already introduced a bill in the House to accomplish repeal of the Nonprofit Parking Tax (H.R. 6037). Another similar bill may be introduced in the House shortly. Letter sent to Congress with position statement including signatures. Click here to view. A Federal Parking Tax on Churches and Other Nonprofits? Is This for Real? Webinar-On-Demand. Click here to view. "New tax levied in GOP overhaul draws laments from churches, other nonprofits" article by Tom Benning, Washington Bureau of the Dallas News. Click here to view. For the latest developments on this important issue, click here.